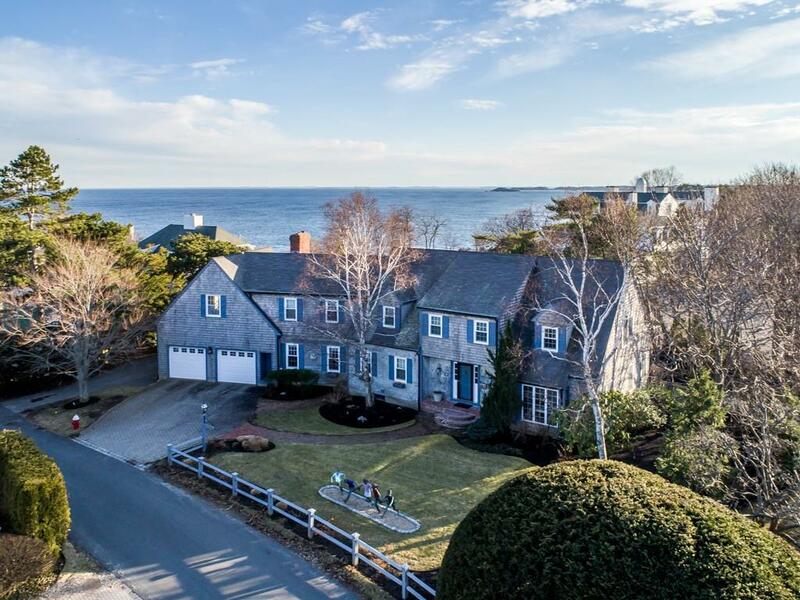 Views of the ocean can't be missed at this captivating, shingled Colonial is nestled down an idyllic country lane in one of Swampscott's most coveted neighborhoods. The handsome 4 bedroom home offers an inviting open floor plan and begs for memorable gatherings with family and friends. The living space flows gracefully to a delightful sun room that spills again to a spacious wrap-around deck with ample built-in seating. The private, master suite includes a large inviting room and deck of its own, perfect for morning coffee. Three second floor bedrooms and a large finished basement complete the picture. 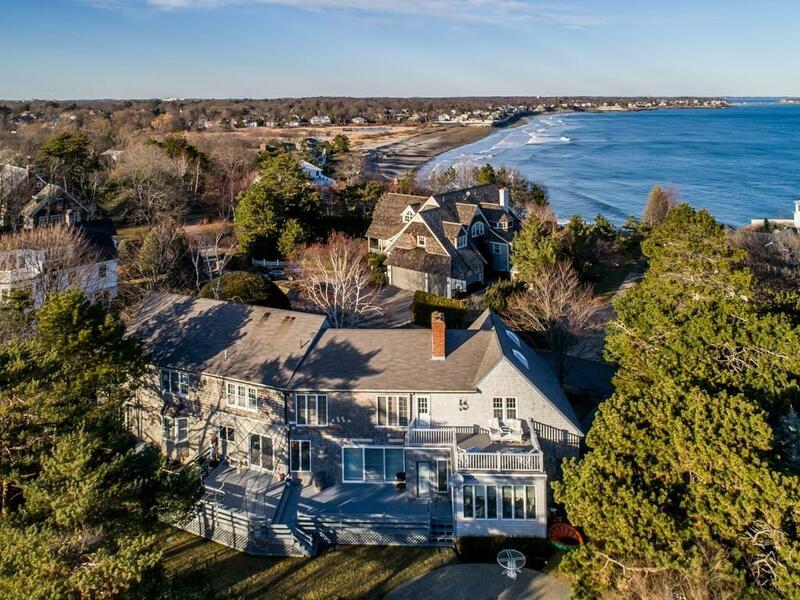 Located just minutes from the ocean for an early morning swim, sunset lobster dinner or weekend stroll, this very special location will enchant the outdoorsman in all seasons. At first glance, you can tell that this is no ordinary home. 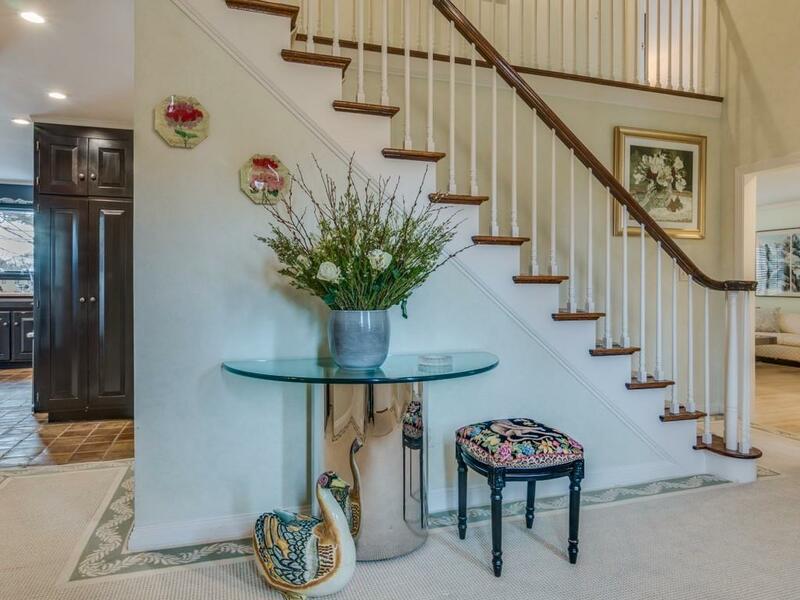 Listing courtesy of Kristin Francoeur of Engel & Volkers By The Sea. Disclosures Has Been Converted From Electric To Gas. Ask About Renderings On Marion Court (2.5 Million Dollar Condos in Process). 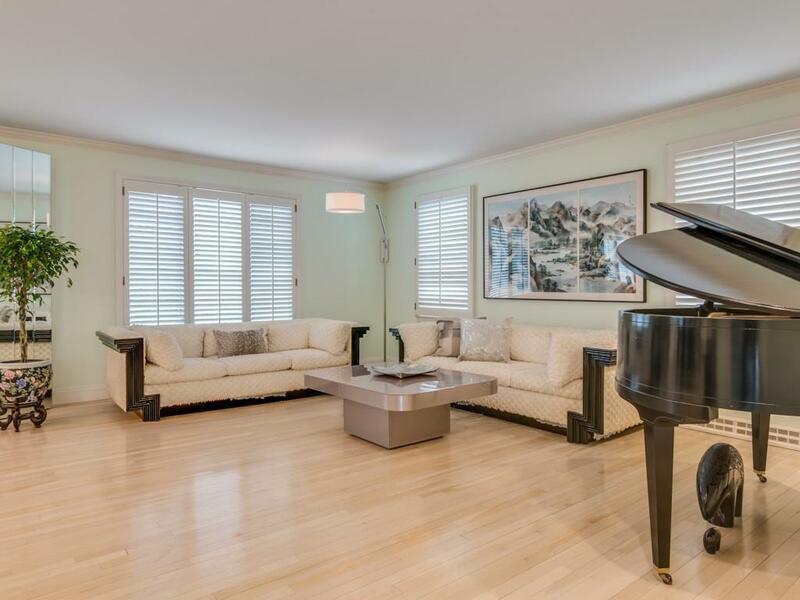 Listing provided courtesy of Kristin Francoeur of Engel & Volkers By The Sea.